willing to take risks or try out new methods, ideas, or experiences. the people from whom one is descended. Always nice to see new blogs. Welcome! Be sure to put you blog on the blogroll at geneabloggers dot com and put your surnames in the description so “cousins” can find you! I look forward to reading more about your Grose family adventures. 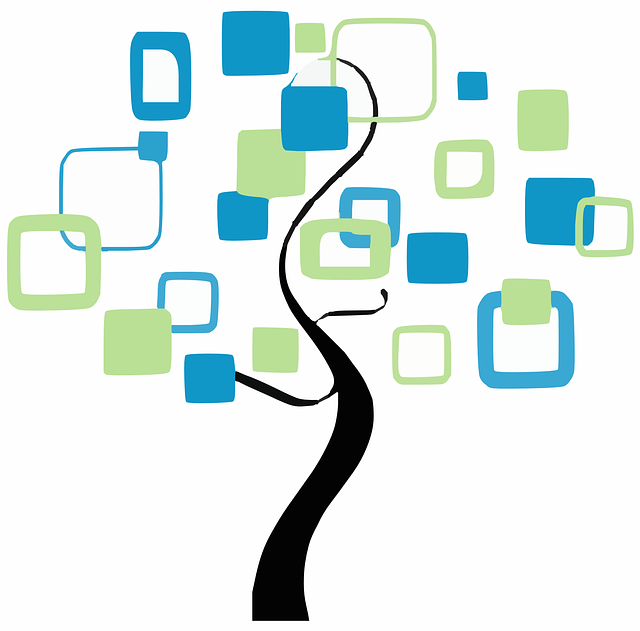 Also on Facebook there’s a group titled We Are Genealogy Bloggers where we help each other out with blogging questions and problems. Welcome to the genealogy blog village! Thanks for following my blog, and I look forward to reading yours as well. Another FB group in addition to the one Dianne mentioned is Genealogy Bloggers, where you get to read lots of other great blogs.